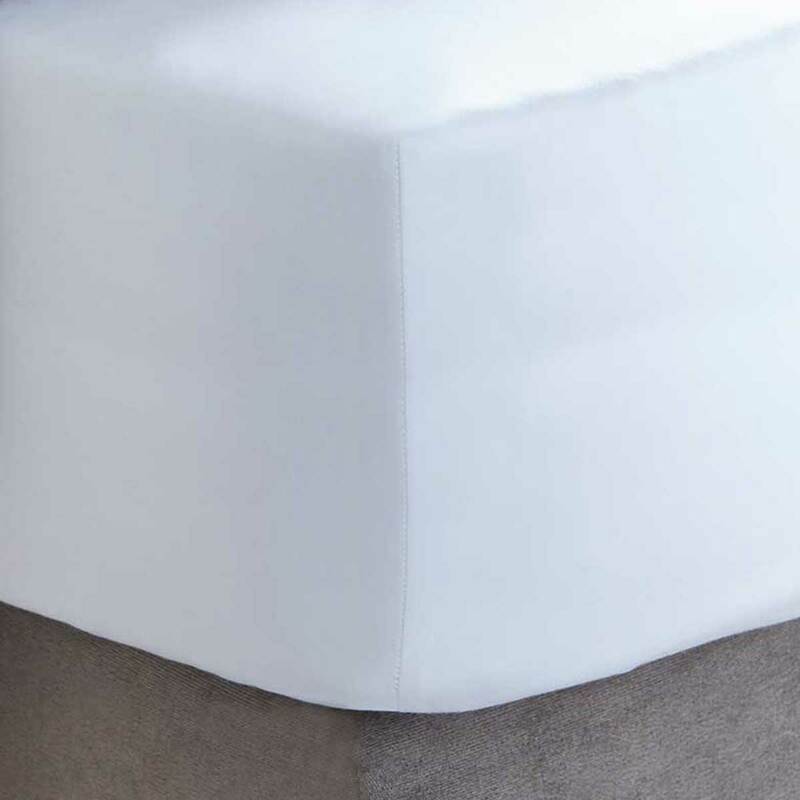 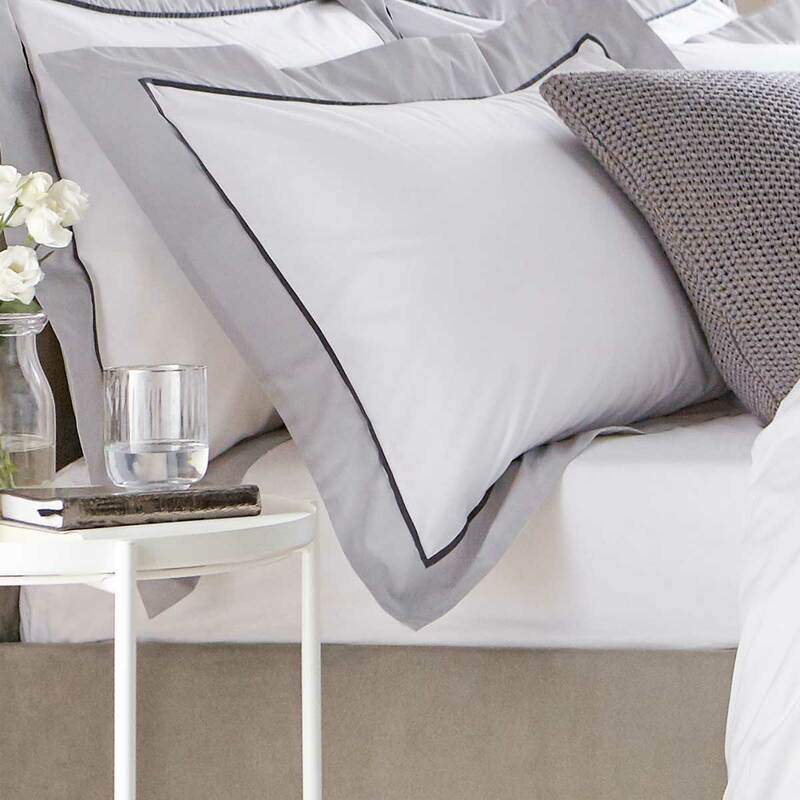 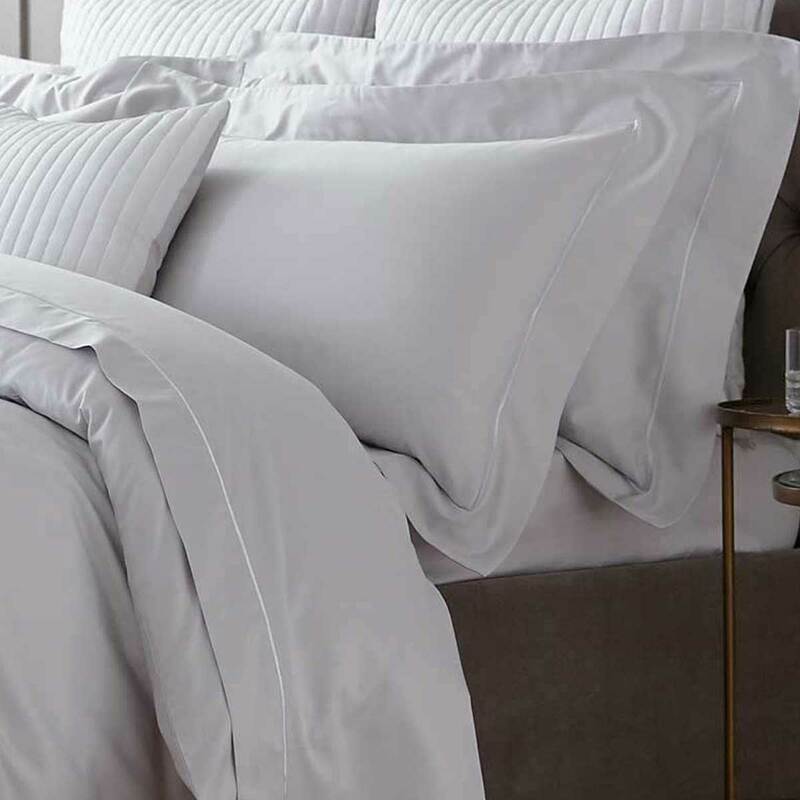 Begin with a luxurious base with our range of standard and deep fitted sheets to suit all bed linen styles. 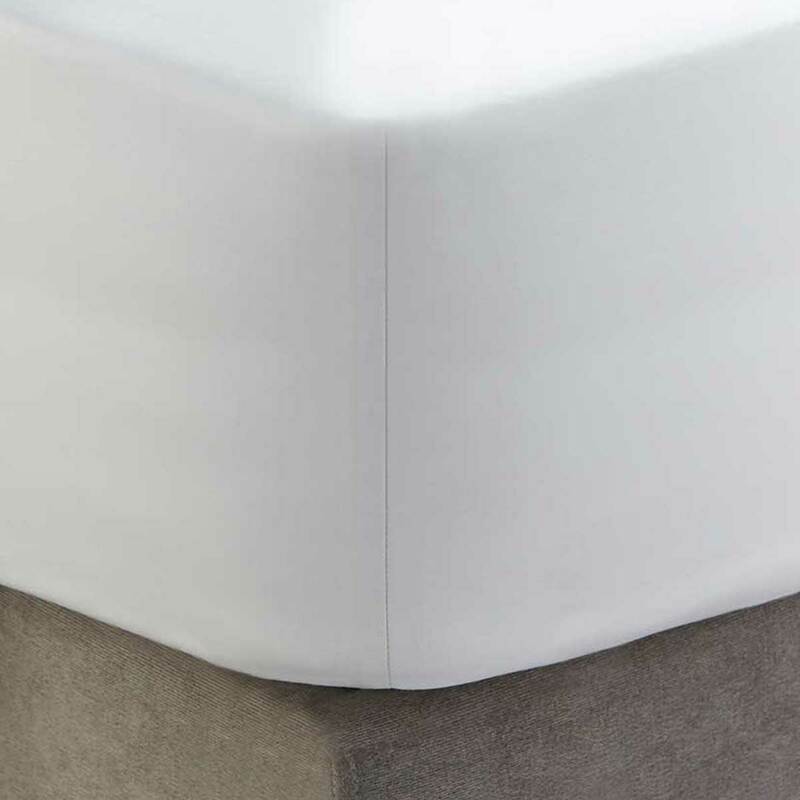 Beautifully made with 100% Indian Suvin cotton, the pre-sewn corners allow the sheet to pull taut over your mattress for a seamless fit. 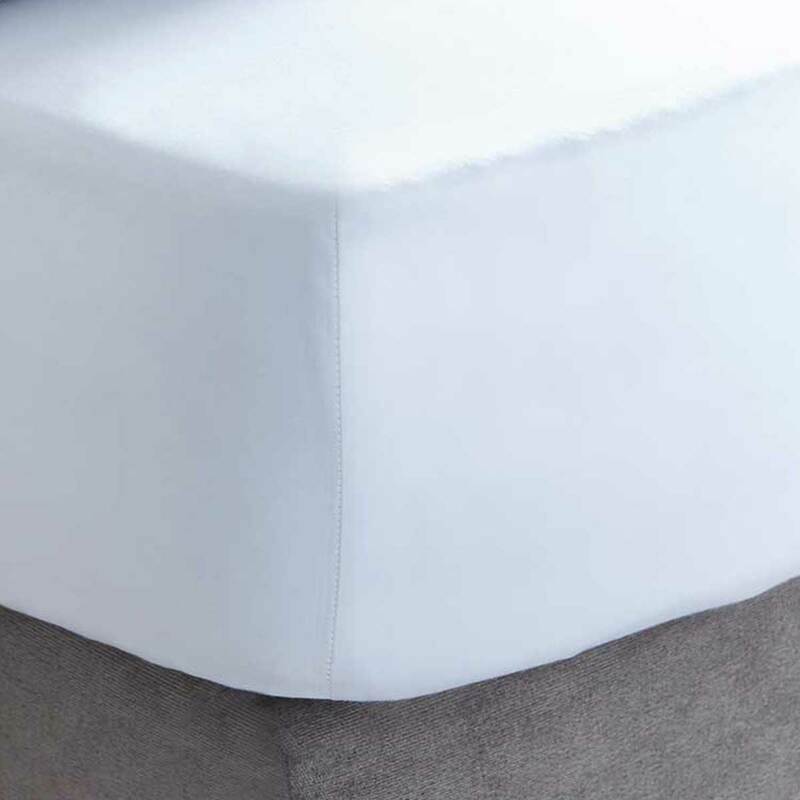 Deep fitted sheets are also available for extra-deep mattress sizes as well as for use with a mattress topper to create ultimate comfort. 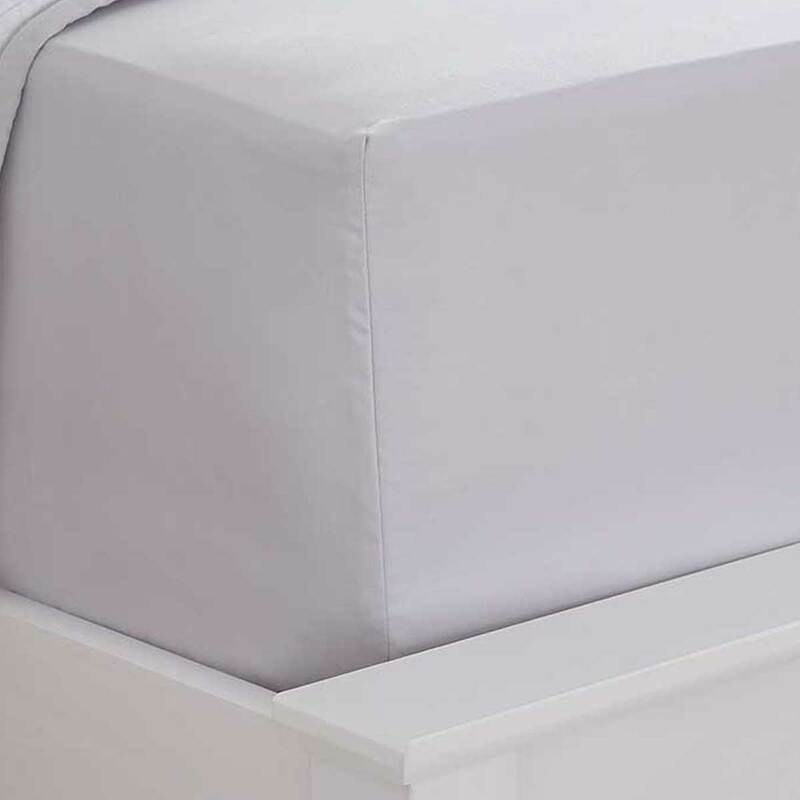 Our sheets are elasticated for a snug fit on a single, double, king or super king size bed, and are incredibly easy to put on your bed. 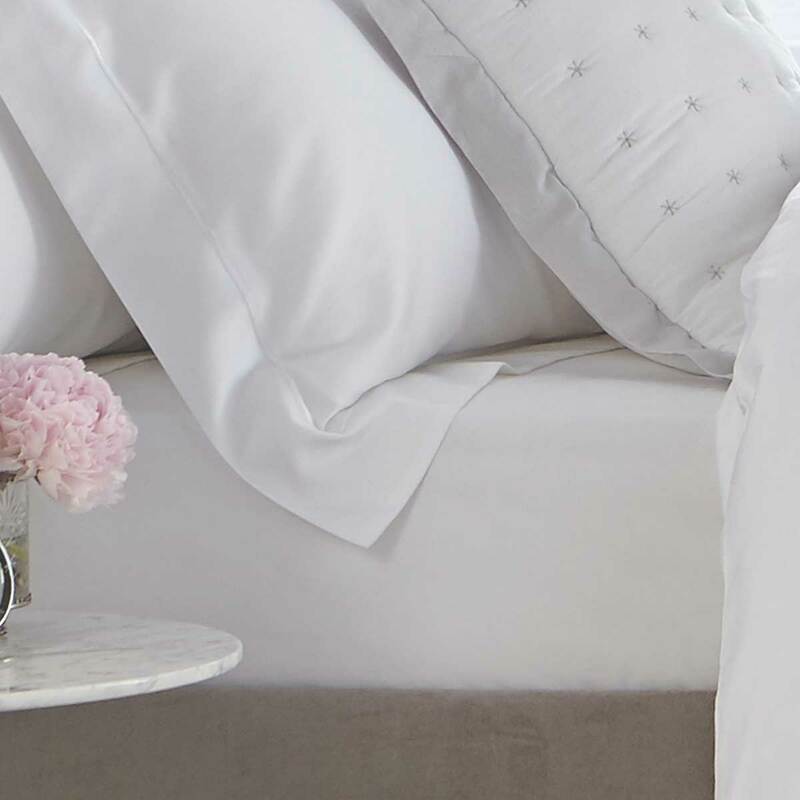 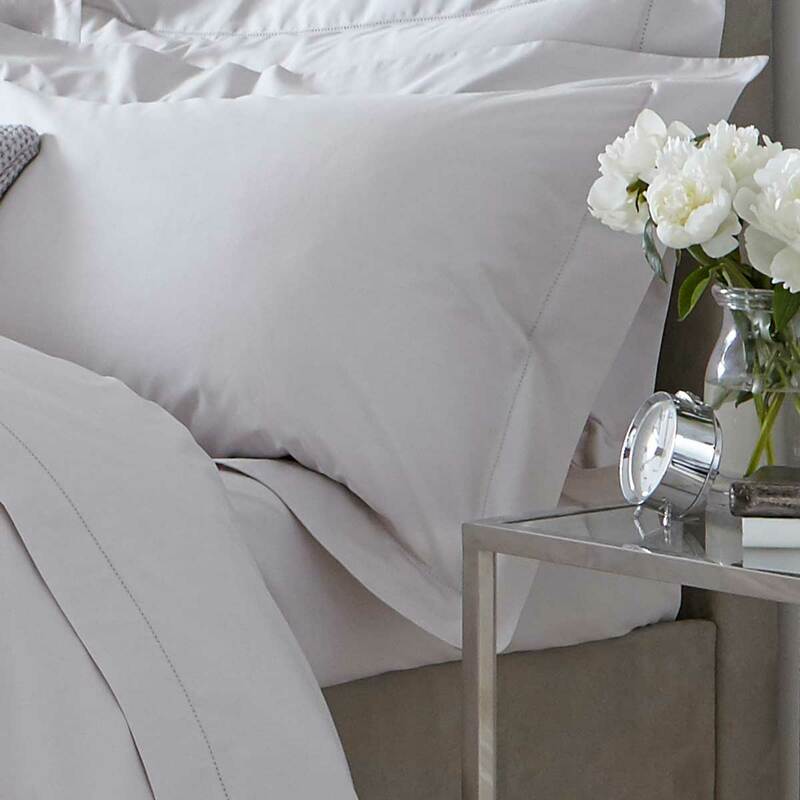 All our fitted sheets are made to match our white and grey bed linen collection with a choice of a silky sateen or crisp percale finish.